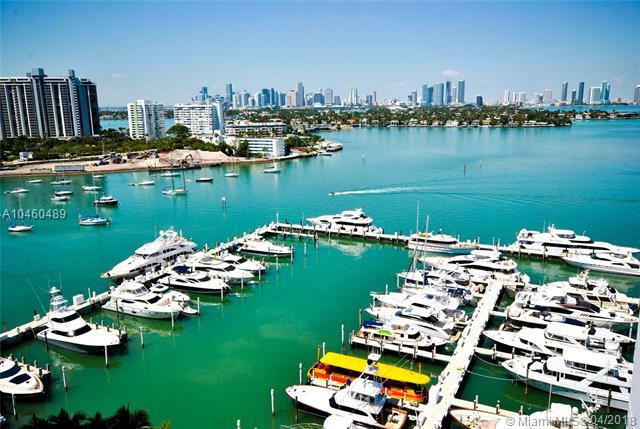 Sunset Harbour 1900 is a luxury waterfront condo located in the Sunset Harbour area of South Beach, overlooking Biscayne Bay. The condo has marina, gym, pool, and spa. Within steps away from Sunset Harbour 1900 you will find Lincoln Road, shopping, restaurants, cafes, super markets, fitness centers, parks, and more. 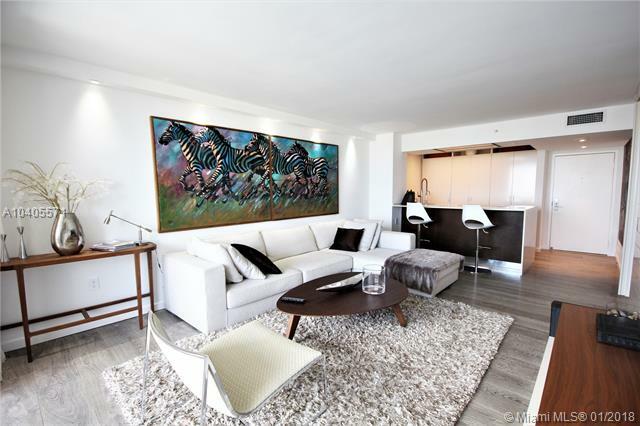 Below is an updated list of Condos for Sale at Sunset Harbour 1900 condo. Below is an updated list of Condos for Rent at Sunset Harbour 1900 condo.